Urgent safety targets should be imposed on bus operators, a report says, after it was revealed that 25 people have been killed in bus fatalities in the past two years. 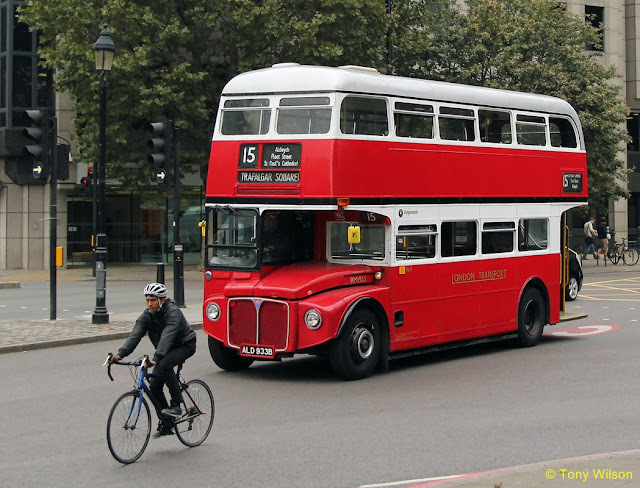 The report said Transport for London should revise its bonus scheme for senior staff to bring in a direct link between bus safety and performance-related pay. It said 25 people were killed “on, or by buses” in the past two years. Two thirds of these were pedestrians. It partly blamed the deaths on high levels of driver stress, tiredness and frequent interruptions from control centre and passengers. Nearly 12,000 Londoners were injured over the same period. The London Assembly report urged TfL to rewrite its contracts with bus operators. The existing terms reward drivers for meeting punctuality targets rather than safety ones. Caroline Pidgeon, deputy chair of the transport committee, said: “The Mayor of London incentivises bus operators to meet punctuality targets, but not to reduce collisions and injuries. The report, Driven to Distraction, also said TfL should consider whether slower journeys and the cost of more drivers — so they could do shorter shifts and have longer breaks — were worth it to instil a culture of safety. It found the job involved frequent distractions from the control centre and from passengers. Drivers also reported stress caused by long shifts, inadequate breaks and irregular shift patterns. TfL victims’ consultant Sarah Hope, who was injured in a bus accident in which her mother died and her young daughter lost her leg, called for greater recognition of the stress drivers face. “There’s a huge amount that bus drivers have to deal with and I don’t believe they get the respect from their managers they deserve. I want the public to be more aware of what they face,” she told the Standard. Ms Pidgeon added: “Driving on London’s roads requires intense concentration, especially when manoeuvring a 12-tonne vehicle around pedestrians, buggies, cyclists and more — with up to 87 passengers on board and numerous distractions. 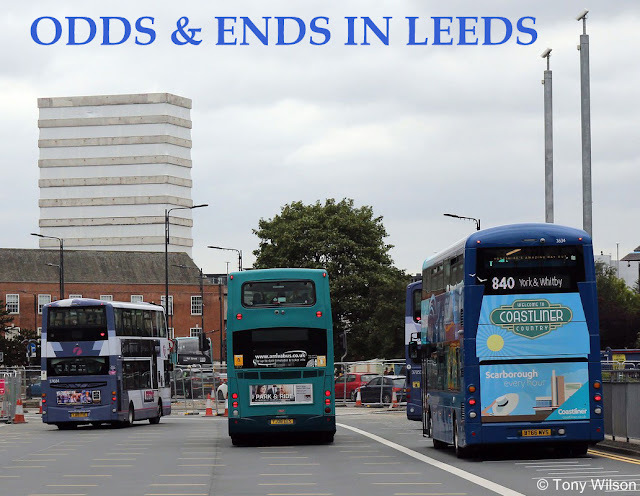 “Bus drivers exist in a pressure cooker situation, with competition for road space and a focus on making buses run on time, which has created a stressful and tiring working culture for drivers. TfL launched its bus safety programme in February last year and aims to reduce the number of people killed or seriously injured in, or by, a bus by 70 per cent by 2022, and for zero fatalities in 2030. It also wants to improve conditions for bus drivers.